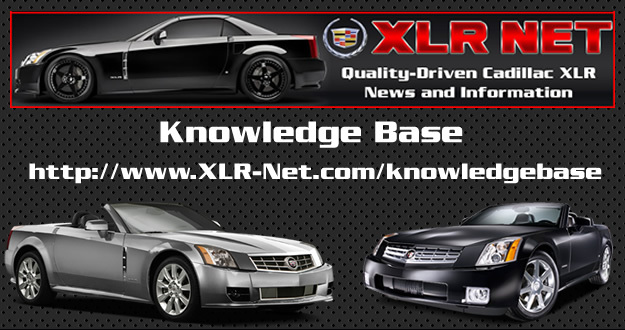 The Cadillac XLR Knowledge Base has been upgraded to a new mobile-compliant software platform that makes all service bulletins, recall notices and technical articles viewable on all hand-held devices and tablets. The Knowledge Base also includes new features such as subscribing to categories, advanced search capability, popular article highlights, top rated articles and more. We have much more content to add to the new Knowledge Base so check it out!